Offering you a range to fit your budget and taste preference. 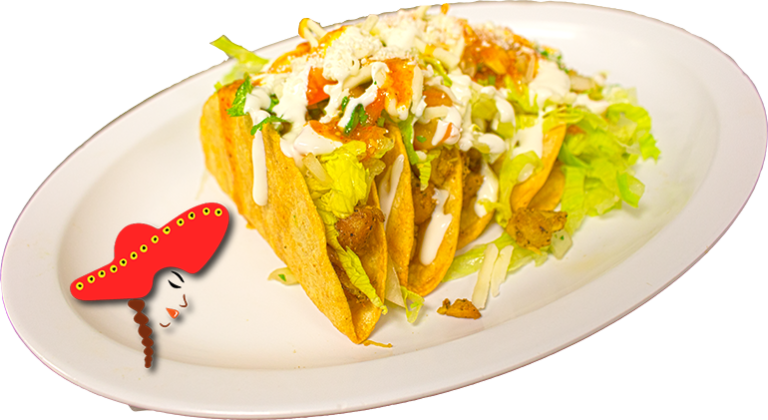 Linda's Mexican food prepares their hard shell tacos with a house made hard shell; your choice of meat; pilled with chopped lettuce; pico de gallo; sour cream; queso cotija (crumbled cheese); your choice of mild or hot sauce. I tried the hard shell tacos. Exceptional!!!! The lengua was some of the best I have had not too mention the fresh salsa being very good. 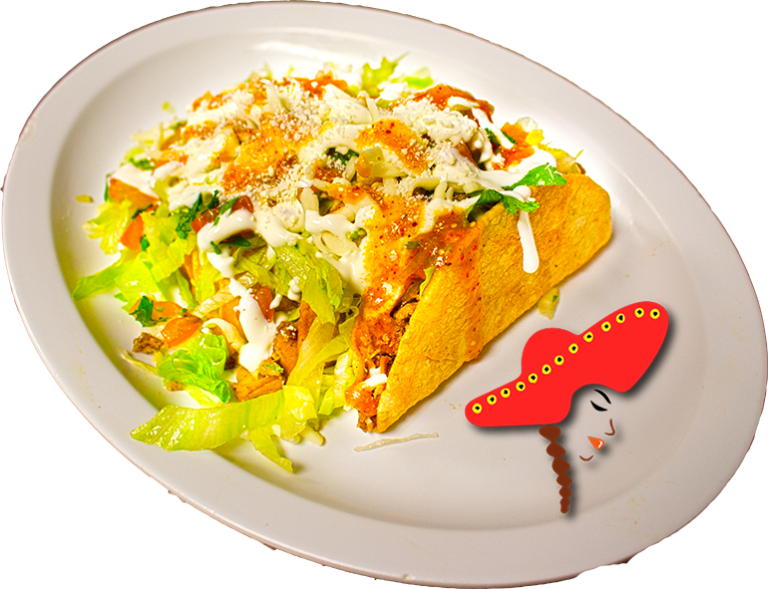 Try the hard shell tacos! There is no comparing to other hard shell tacos. Linda's hands down the best.